Adventure? Mystery? Romance? 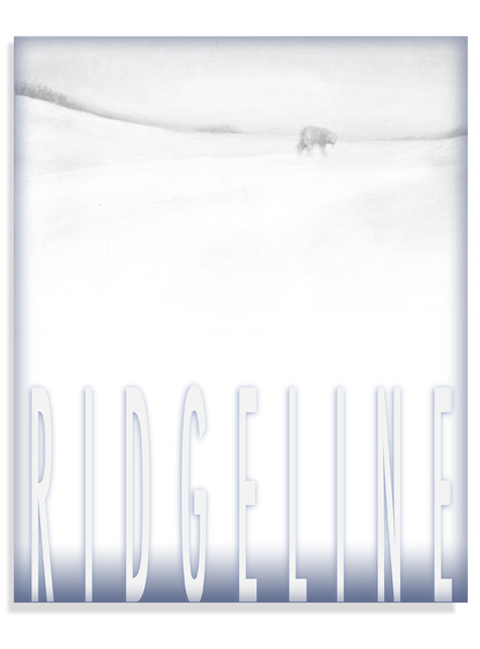 Who knows what lays beyond The Ridgeline? Whatever it is, it looks damned cold! Takes place near Fargo I think. This page contains a single entry from the blog posted on January 27, 2013 6:40 PM.